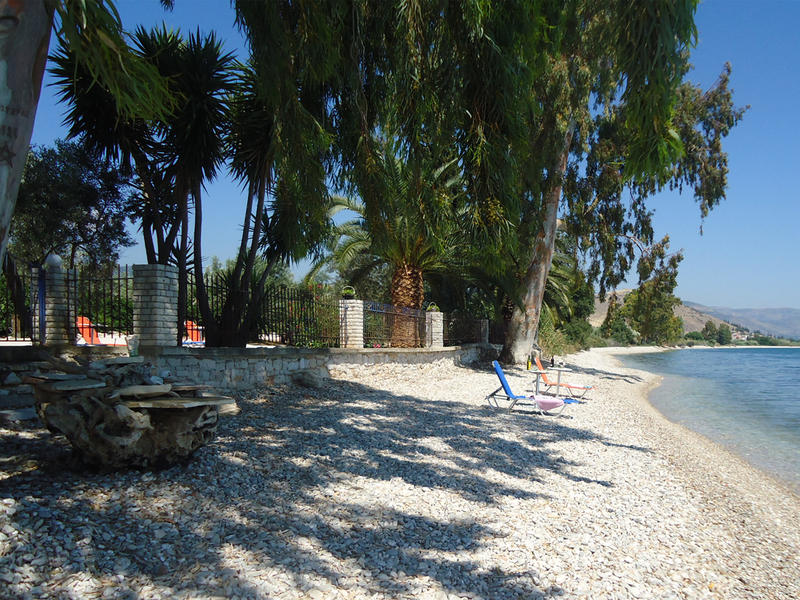 Samantha Paradise Villa is situated in the small village of Kiveri, on the coast just outside of Nafplion in the Argolida county which is part of the Peloponnese peninsula. Athens to Nafplion, by car, takes around one and a half hours, from Patra port to Nafplio around three hours and the journey from Kalamata Airport to Nafplio around two hours. Check the Google map below or click here to see our exact location and to find directions by road to arrive at Samantha Paradise. Alternatively, if you are thinking about travelling by train or bus then please refer to the following links below to see timetables and prices.